A trip to Los Angeles is not complete without visiting some of the most loved attractions in California. 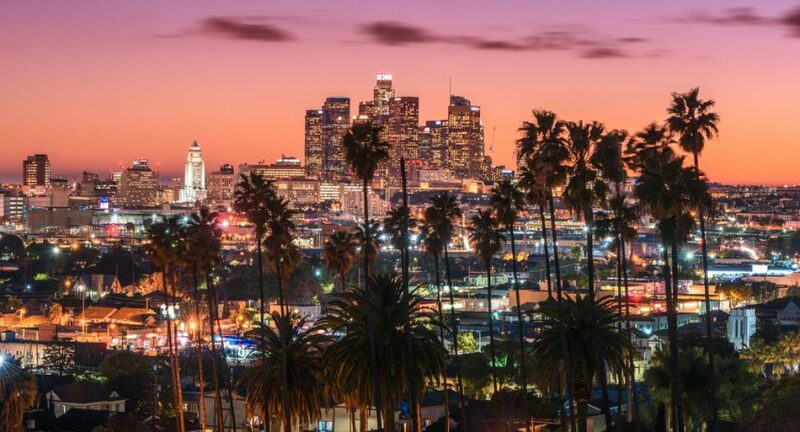 The list of things to do in Los Angeles is never-ending, and to help you make the most of your time in town, we have picked out the top five things to do and places to visit whilst on your trip to Los Angeles. No matter how little or long you have in LA, you won’t regret seeing these tourist attractions and sights. 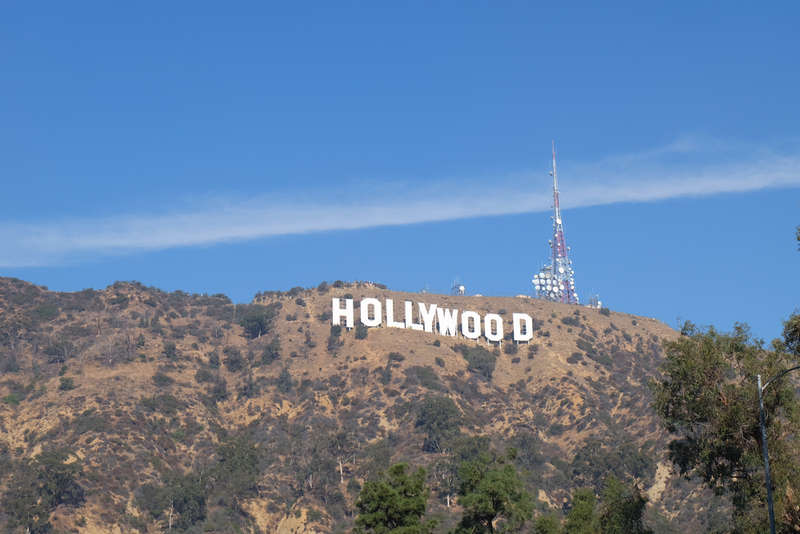 What once started as a marketing tactic many years ago is now one of the most famous tourist attractions in Los Angeles. From the likes of Michael Jackson to Minnie Mouse, there are hundreds of celebrities and icons’ stars scattered across the world’s most famous sidewalk. 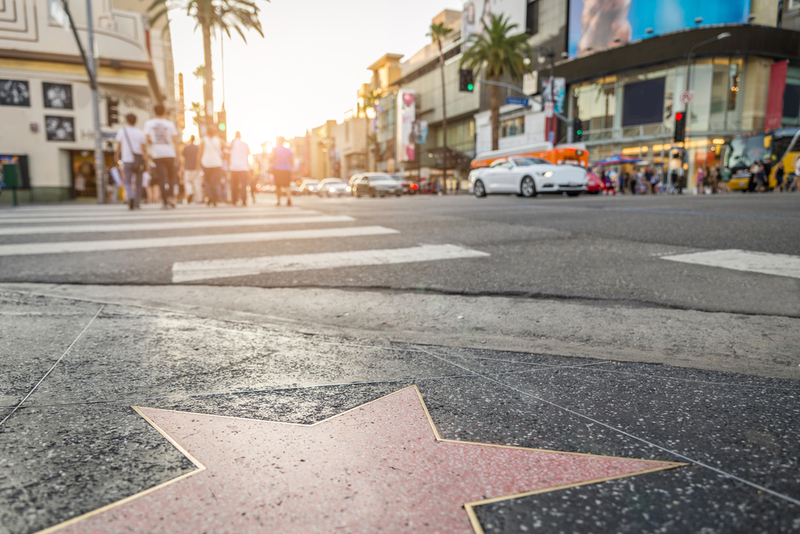 What celebrity star are you taking a snap of on your Los Angeles holiday? 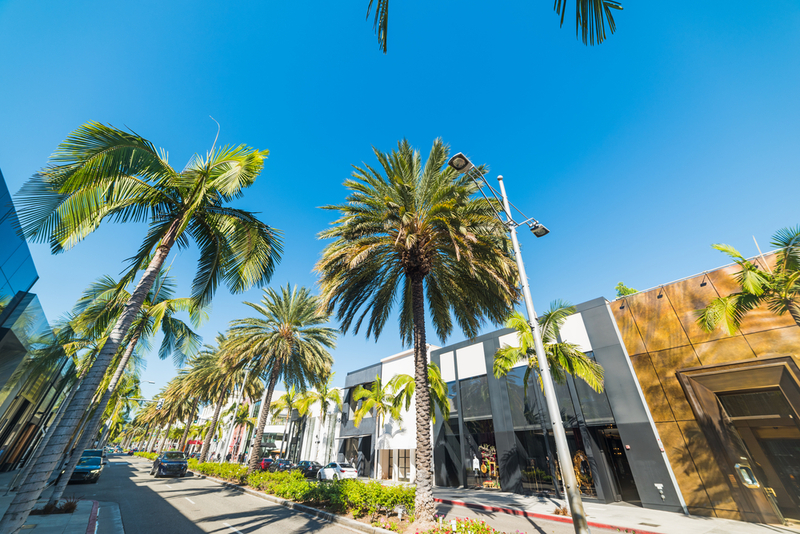 As seen in the film Pretty Woman and known for being the most famous shopping destination in the world, it’s everyone’s dream to hit up Rodeo Drive and splash the cash in the irresistible high-end designer shops. However, for many it will just be window-shopping for the day. If all the shopping and thought of blowing a few dollar bills is tiring, there are plenty of fantastic cafes and restaurants, many of which have patios so you can gaze at the super-rich shopping with people walking past. Who knows, you might even spot a celeb. Looking for the perfect holiday picture? The iconic Hollywood Sign can make a great one. It can be seen from almost everywhere in the city but getting a really good view of it can prove difficult. The sign itself is protected by fences, security cameras and park rangers as many do not realise it is actually illegal to get up close to the famous sign. Don’t let this stop you getting that perfect view. There are plenty of hikes and trails where you can get a better view and some other great views of Los Angeles. The TCL Chinese Theatre has been on the Hollywood streets since 1927. The movie house is a top spot for Hollywood film premiers and paparazzi to hang out. Over 200 celebrities have left their mark at the TCL Chinese Theatre, whether that is their handprints in cement or signature. Star Wars’ R2D2 has even left wheel prints! VIP guided tours can be taken or you can admire the view from outside the golden doors. 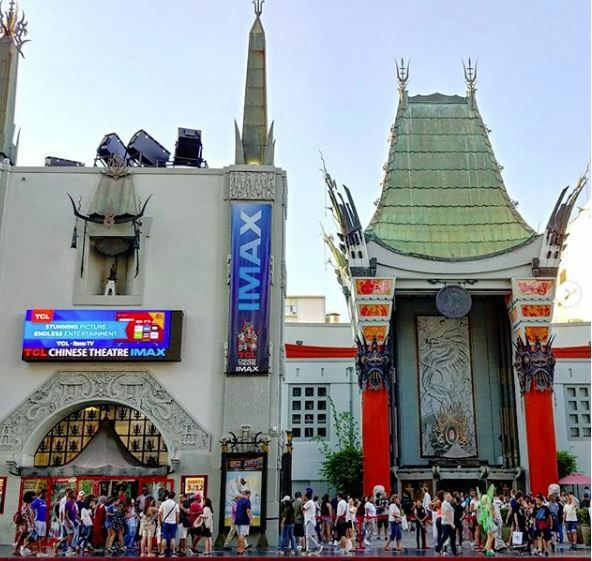 If you are looking for a relaxing day in LA, the theatre is still an operating cinema so you can but tickets to watch some of the latest films. Representing the diverse population and culture in Los Angeles, LACMA has been collecting works of art since 1965. The 20-acre complex of buildings makes for a fantastic day out. 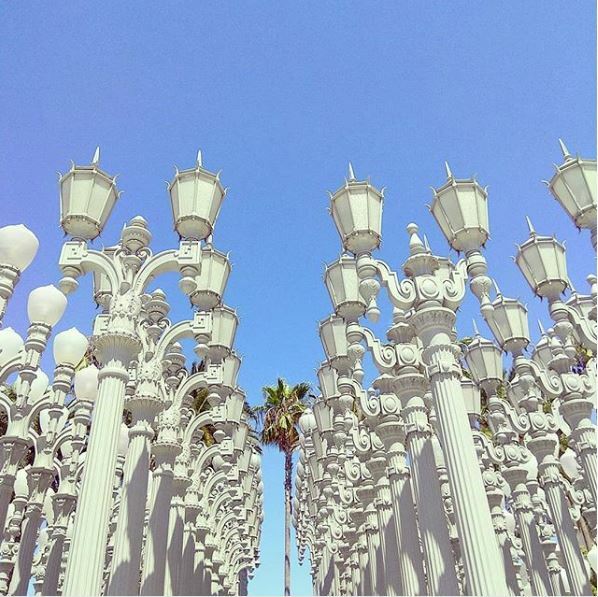 Whilst at LACMA, the Urban Light structure should be visited, an iconic symbol of Los Angeles made out of street lamps from the 1920s and 1930s. Dreaming of your perfect break to Los Angeles now? Our experts will be able to take care of all of your travel requirements so you can tick these activities and hotspots off your bucket list. Share your favourite Los Angeles activities with us on our Facebook and Twitter page.